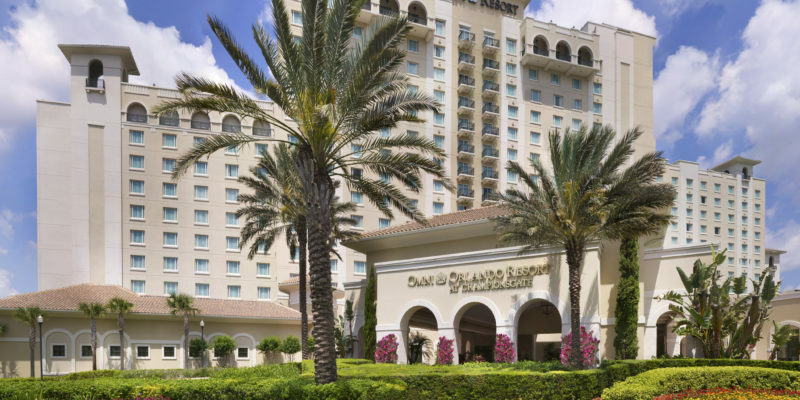 The recently renovated Omni Orlando Resort at ChampionsGate offers an escape that is just far enough away from the bustle of the theme parks but still close enough to participate in all the fun. 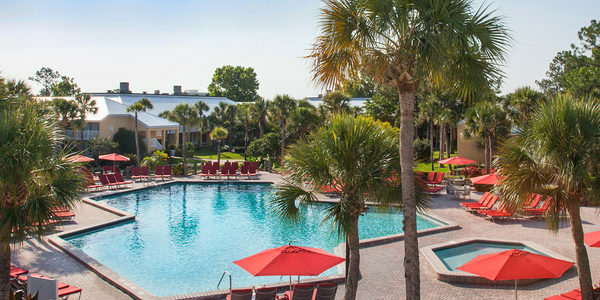 More than just a place to recharge after a day of exploring, this resort offers a wealth of amenities that could keep you busy your entire staycation. 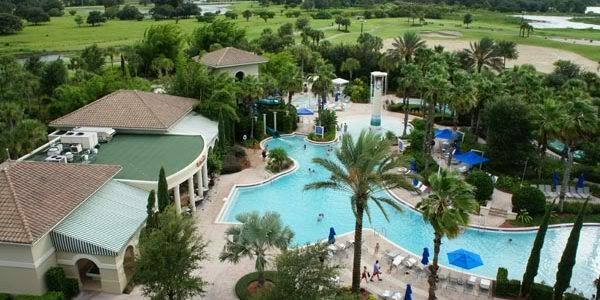 While you’re there, schedule a tee time at one of the top-ranked courses at the ChampionsGate Golf Club, float down the 850-foot lazy river, or plan for an afternoon of pampering at the Mokara Spa. 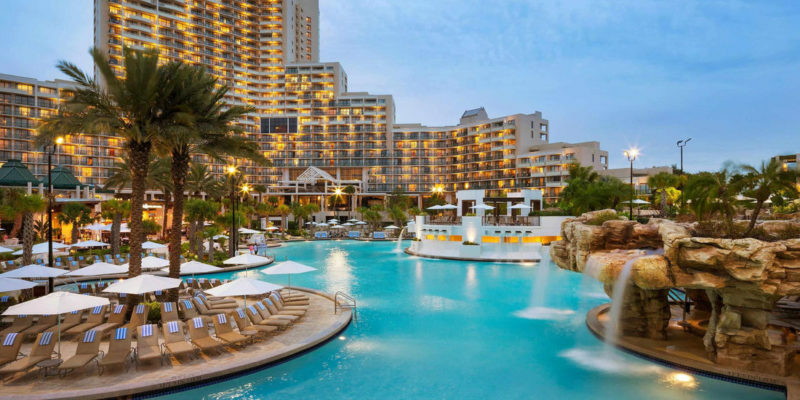 Upgrades to the resort include an 18-hole miniature putt-putt course, a redesigned Italian restaurant called Trevi’s with a new outdoor garden terraza and bar, and Orlando’s only resort wave pool. 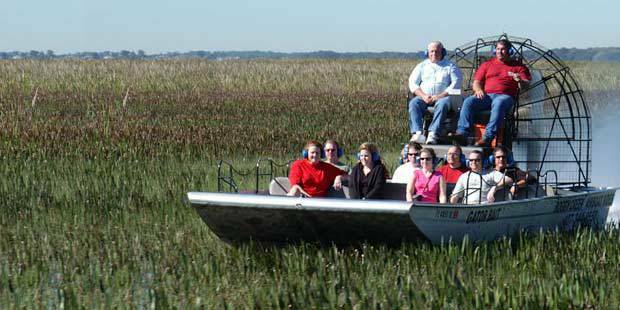 Choose from four airboat adventures at Boggy Creek Airboat Rides, including a sunset tour and nighttime expedition. 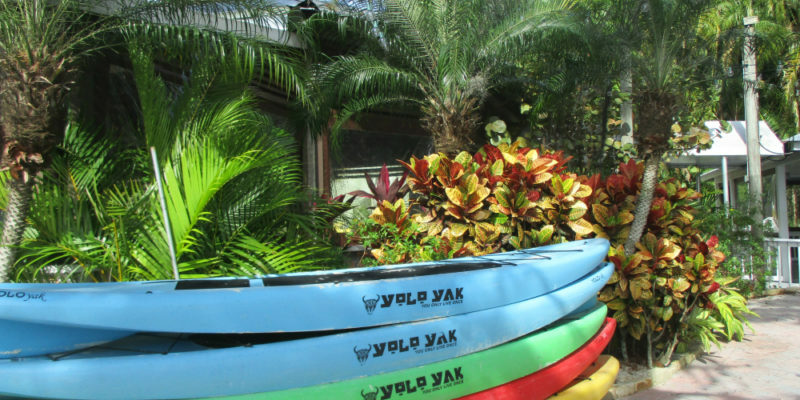 During the day, not only can you glide across the water of the Everglades but you can also visit the Native American Village or dig for gems and fossils at the facility. Also be sure to check out Old Town, a walking district with a collection of shops, restaurants and family friendly entertainment. 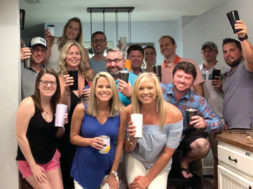 Old Town is a re-creation of a classic Florida town that features weekly special events, such as Bingo and karaoke, as well as Bike Night on Thursdays, Muscle Car Show & Cruise on Fridays, and Classic Car Show & Cruise on Saturdays. The Saturday event is one of America’s longest running weekly car shows. 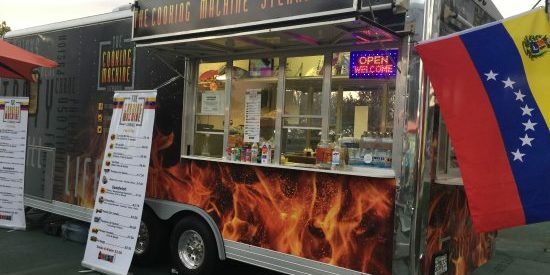 World Food Truck, which is the first permanent food truck park in Central Florida, features authentic bites from every corner of the world. 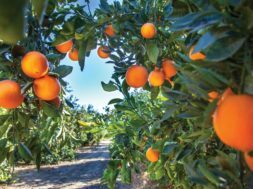 It is located just off of Highway 192 in Kissimmee. If your family is having trouble deciding what you’re in the mood for, this is the ideal place because it covers all types of cuisines. In addition to picnic tables and free parking, you can enjoy live performance by local musicians and a live DJ while you savor your meal. 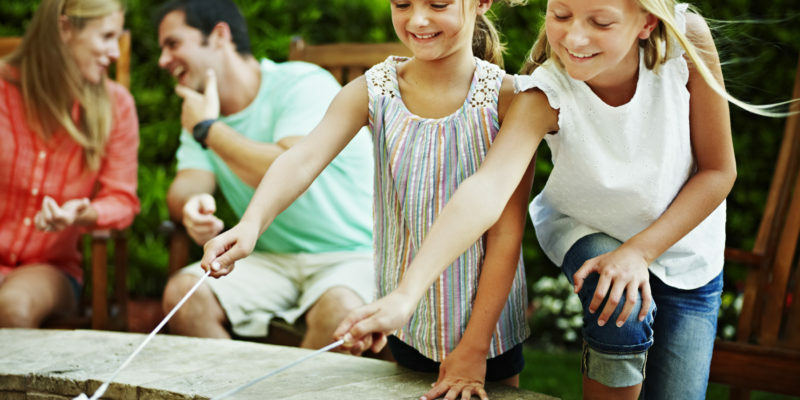 If you want a fun family escape with the kids, this is the place. 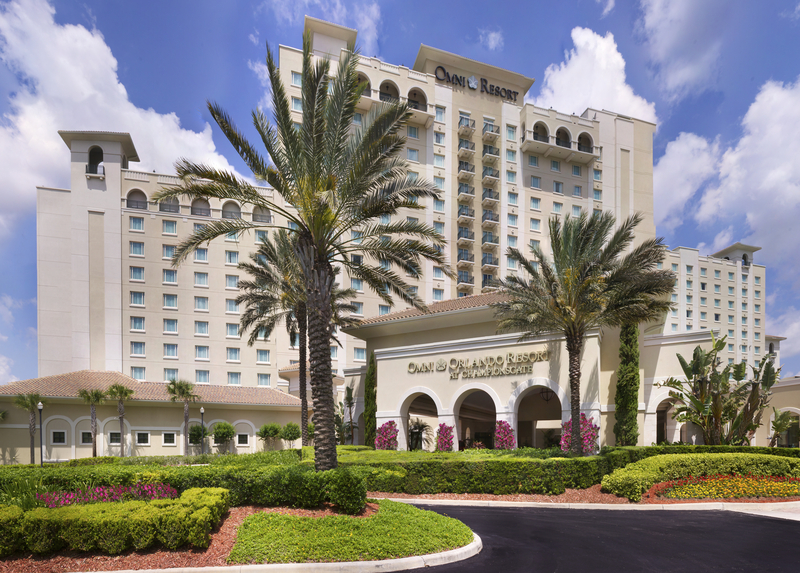 The Orlando World Center Marriott, also known as the world’s largest Marriott, has something for everyone. 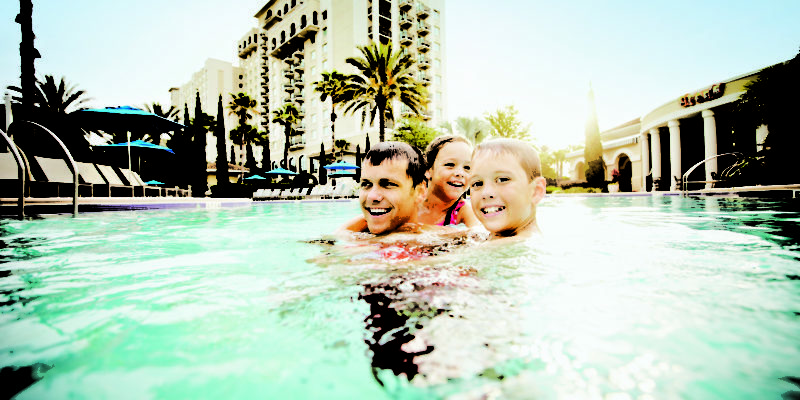 Dads can play a round of golf at the beautiful Hawk’s Landing Golf Clubd while the kids enjoy the Falls Pool Oasis, featuring two 200-foot waterslides, a 90-foot speed slide and kid’s splash park. Mom can take some time to relax and pamper herself at the full-service spa with a massage. Ask for Sue – she will treat you right. Take advantage of the family resort activities and cap the day with am amazing nightly laser show. You will not be disappointed. Though a visit to the Walt Disney World Resort may be an obvious choice for this part of Orlando, the summer heat doesn’t make it easy to go park hopping all day. But you can beat the heat with a visit to Buena Vista Watersports. 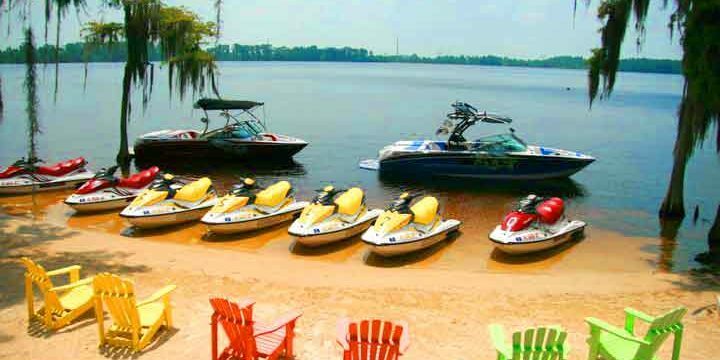 This family-owned water sports facility offers jet-ski rentals on Lake Bryan as well as wakeboard and water ski lessons from professional instructors. Every rental comes with complimentary beach access and volleyball. Disney Springs has seen quite the revitalization in the past several years, most notably in its restaurant offerings. While you can’t go wrong with any choice you make, a popular option is STK. The ultra-modern steakhouse experience features an energetic vibe with a twist on traditional steakhouse fare, an in-house DJ and a beautiful outdoor patio that is perfect for enjoying a cocktail with friends. 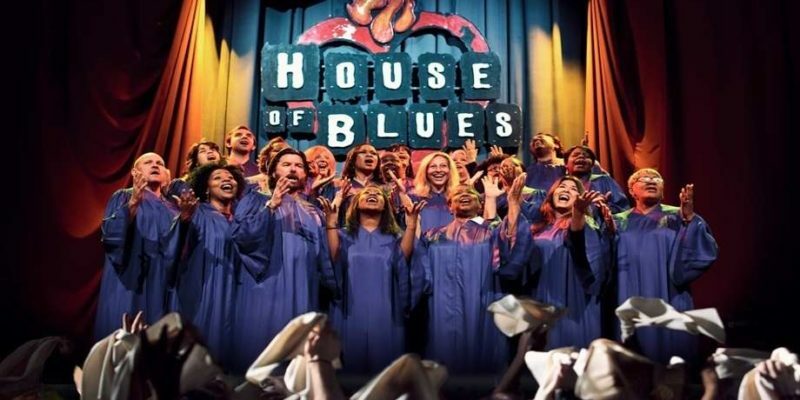 One of the original dining experiences at Disney Springs is the Gospel Brunch at House of Blues. Every Sunday at 10:30 a.m. and 1 p.m., local singers perform traditional and contemporary Gospel songs as an all-you-can-eat buffet is served. The buffet includes carving stations, southern specialties and delicious desserts – just be sure not to miss the signature chicken and waffles. 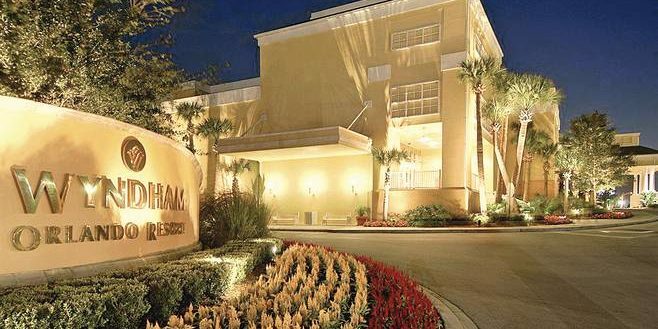 The Wyndham Orlando Resort International Drive is located right in the middle of all the I-Drive action. 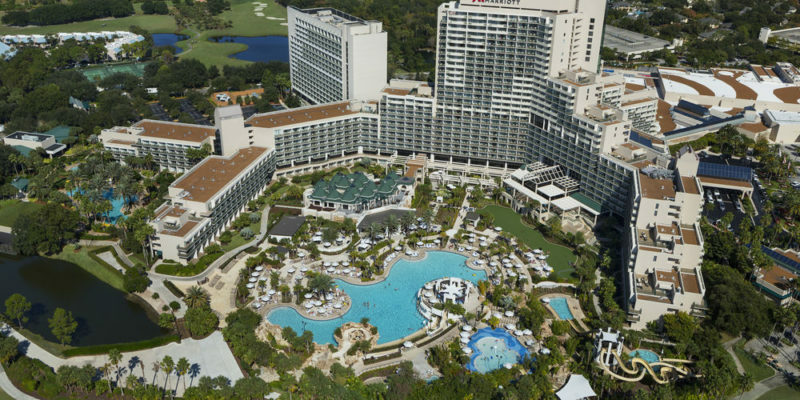 While you’re there, you can take a free shuttle to Universal Orlando and SeaWorld Orlando or spend a day relaxing on one of Wyndham’s padded chaise lounge chairs at one of two heated pools with a cocktail in hand. 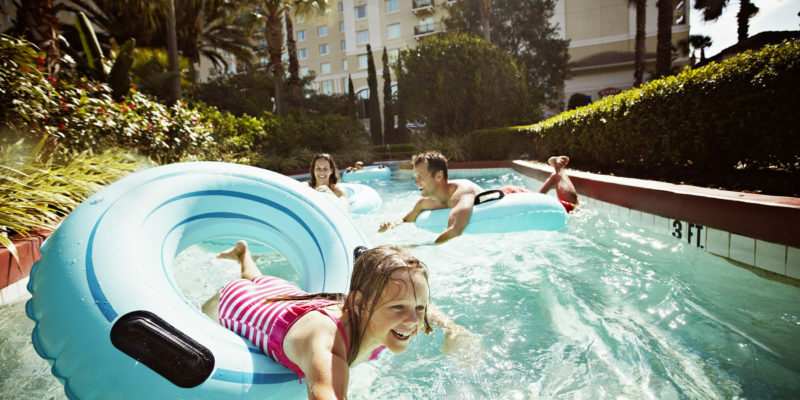 In the evening, watch the sun set over International Drive during a dip in the hot tub. For a full day of marine life adventures, plan a visit to SeaWorld. 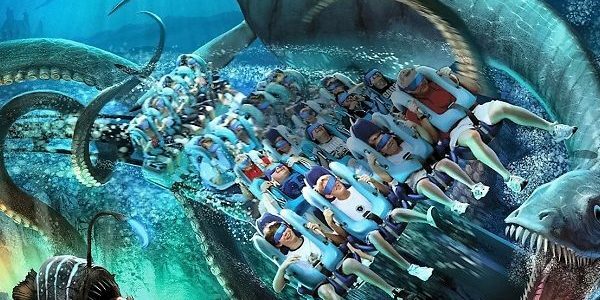 The park just debuted its revamped Kraken® Virtual Reality Roller Coaster, the first digitally enhanced ride experience of its kind that will take you on a deep sea mission while you’re flying through the air. You can also enjoy a new show called “Pop,” which is inspired by the bubbles found in the ocean, through Sept. 4, and celebrate summer with after-dark entertainment, shows and fireworks during Electric Ocean. 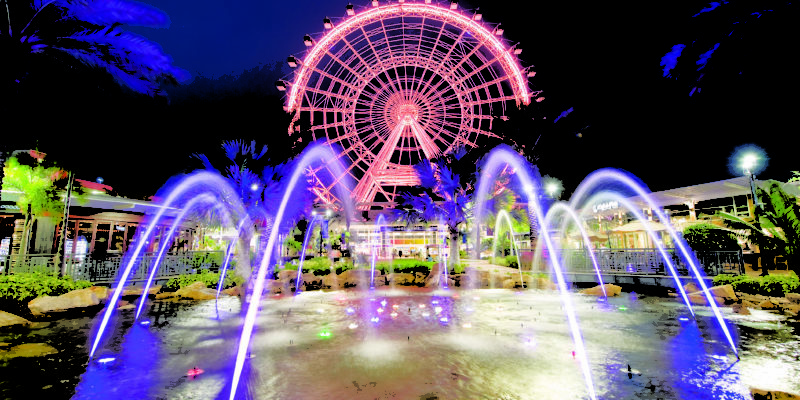 At I-Drive 360, mingle with celebrities like Jimmy Fallon, Katy Perry and the newest addition, Justin Bieber, at Madame Tussauds Orlando; go under the sea to view 34 habitats representing the Atlantic, Indian and Pacific Oceans and the sea creatures who call them home at SEA LIFE Orlando; and take a spin on the 400-foot Coca-Cola Orlando Eye. Time it just right to watch the theme park fireworks displays from above. 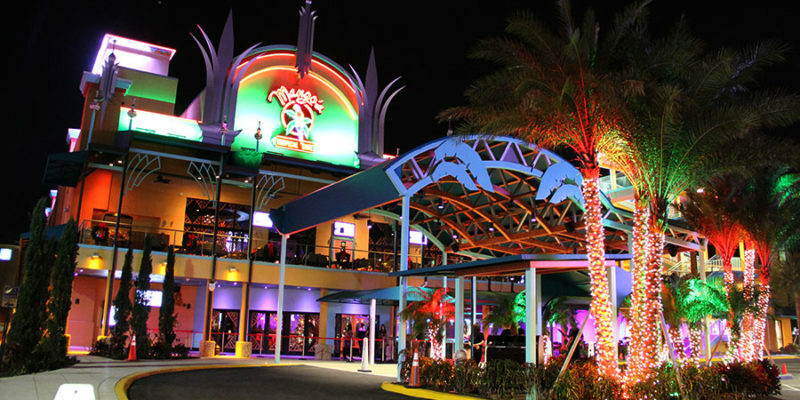 When dinnertime rolls around, head over to Mango’s Tropical Café for its world-famous dinner and show featuring conga lines, Brazilian salsa, belly dancing and even a Michael Jackson tribute artist. Or enjoy an evening at Taverna Opa, which is celebrating its 10th anniversary this August. Every night, guests not only enjoy authentic Greek cuisine prepared with ingredients imported from Greece but also festive napkin showers, zorba dancing and a live DJ. 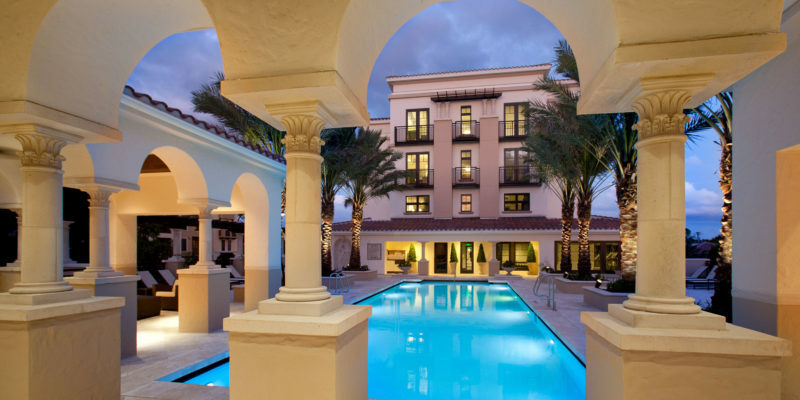 The Alfond Inn is a boutique hotel in Winter Park that is owned by Rollins College. Not only is it pet friendly (just in case you want to take your furry friend on staycation, too) but it also features The Alfond Collection of Contemporary Art. Check with the front desk for information about guided art tours. 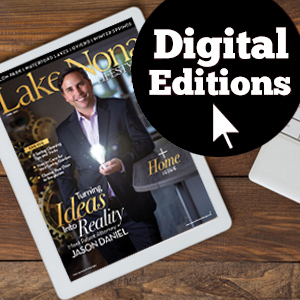 While you’re there, relax by the pool, dine at its award-winning restaurant, or explore all of the Winter Park classics that are within driving distance. Paddleboard Orlando specializes in teaching first-time paddlers how to navigate the water while standing up and staying dry. The company also offers paddleboarding tours across Central Florida. If you’re new to the sport, take a lesson on the Winter Park Chain, Butler Chain, Conway Chain or one of your favorite waterfront locations. 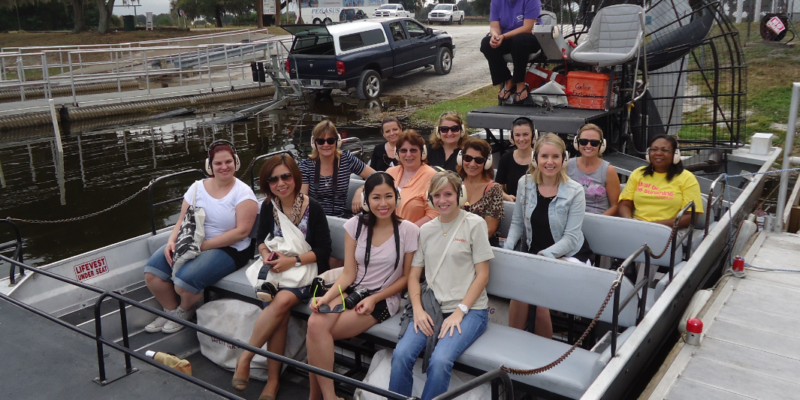 Or gather a group of friends and go on a unique adventure tour in Winter Park, Silver Springs, Wekiva River and more. Learn something new by spending a day exploring Central Florida’s museums. View displays from 10 of Florida’s most progressive artists in the “2017 Orlando Museum of Art Florida Prize in Contemporary Art” exhibition and a variety of other collections at the Orlando Museum of Art. Not only does the Orlando Science Center have extended hours on Fridays and Saturdays all summer long, but it is featuring a traveling exhibit called “Identity: An Exhibition of You!” through Sept. 4.The three-part interactive exhibit explores physical identity, psychological identity and social identity. Or take a tour at Harry P. Leu Gardens to see the turn-of-the-century Leu House Museum and the gardens throughout the property. 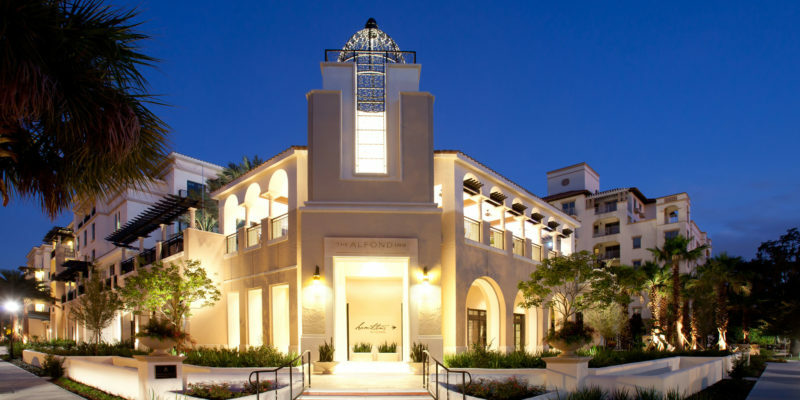 Winter Park’s Park Avenue is known for three things: shopping, fun community events and its wide variety of restaurants. When lunch or dinnertime rolls around, just take a stroll down Park Avenue. From a hearty Italian dinner at Prato to an American-style brunch with unlimited mimosas at 310 Park South, and everything in between, you’ll find something for every taste.